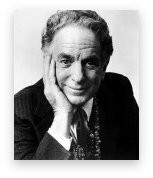 Conductor, Author and Multi-Instrumentalist David Amram on His 80th Birthday! Let's fill the house for Clearwater! 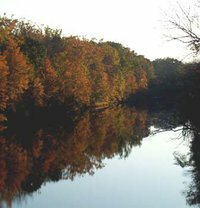 The Rondout Creek Watershed Council is gearing up to share the final draft version of the Rondout Creek Interim Watershed Management Plan. With a new governor coming to Albany and the Obama administration expected to announce plans shortly for its America's Great Outdoors (AGO) Initiative-leaders of Hudson River Sloop Clearwater, Riverkeeper and Scenic Hudson recently unveiled an action agenda for how a federal-state-local partnership with business and nongovernmental organizations could help restore the region's economy and enhance its quality of life to attract green businesses and jobs. 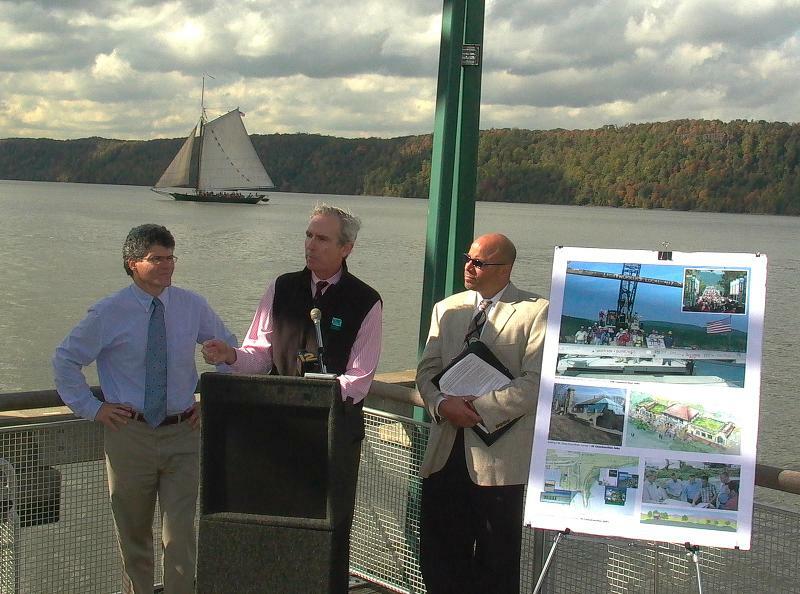 Gathering at the Yonkers Recreation Pier along the Hudson River on October 14th, Jeff Rumpf, executive director of Clearwater; Paul Gallay, executive director of Riverkeeper and Hudson Riverkeeper; and Ned Sullivan, president of Scenic Hudson highlighted the significance of this moment in time to begin to cultivate innovative public-private partnerships. "The young people of the Hudson Valley have spoken," said Jeff Rumpf. "Our recommendations come from the 300 youth who came to take part in the America's Great Outdoors listening sessions on August 5th in Hyde Park. We are at a crucial point in time where we must support our youth and give them the means to not only access the environment, but also the tools to address the environmental issues they as a generation face. This can be done through environmental education, training and hands-on experiences with nature that lead to green careers in our emerging green economy; essentially putting the 'eco' into the economy." Leaders of the three organizations called on gubernatorial and legislative candidates to publicly show their support for a healthy environment as the foundation of a job-creating economic recovery and emphasized the need for federal, state and local partnerships with the region's business and nonprofit leaders. Click here, for more information and to view a video of the October 14th press conference. On Sunday, October 24, the Southern Dutchess NAACP honored Hudson River Sloop Clearwater at their Freedom Fund Luncheon as an Environmental Steward of the Hudson Valley. At the luncheon, Clearwater's executive director Jeff Rumpf spoke about environmental justice and how community diversity is our greatest strength as we work to provide opportunities and build a sustainable future. "The lives of the youth who have a Clearwater experience are changed forever for the better," stated Gwendolyn Davis, president of the Southern Dutchess NAACP. "They come to understand their ultimate connection to all of nature." Also recognized at the event was John Cronin, executive director of Beacon Institute; Rosemary Thomas, president of Beacon Sloop Club; Green Teens and Helanna Bratman, program coordinator for the Green Community Garden Project. 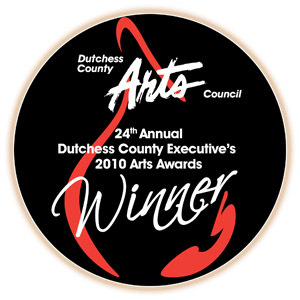 On Wednesday, October 27, Hudson River Sloop Clearwater was recognized for "Art in Public Places" at the 2010 Dutchess County Executive's Arts Awards taking place at The Grandview in Poughkeepsie. Clearwater was honored as a "floating icon of the Hudson River Valley" for sharing music and the arts with thousands each year through the Great Hudson River Revival. 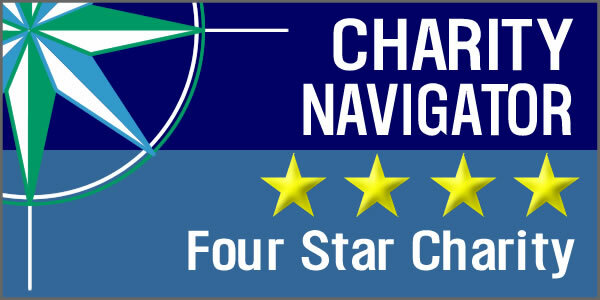 Jeff Rumpf, Executive Director, accepted the award on behalf of Clearwater. Clearwater's Power of Song youth group set the tone for the evening with an inspiring performance at the gala event. The 2010 Conference on the Environment will address how local environmental commissions can join forces with nonprofits and government agencies to strengthen their effectiveness. Sponsored by Hudson Hills and Highlands Environmental Leaders Learning Alliance (ELLA), NYS Association of Environmental Management Councils, and NYS Association of Conservation Commissions, this year's conference theme is "Regional Approaches to Conservation in New York," with a program that promises to be both informative and inspirational. The Conference plenary speakers are Frances Dunwell, New York State Department of Environmental Conservation, who will discuss "The Hudson River Estuary as a Regional Approach to Conservation"; Paul Gallay of RiverKeeper, who will talk about "Non-profit Advocacy Groups in Regional Partnerships"; and Edwin McGowan of the Palisades Interstate Park, who will speak on "The Ecology of the Hudson Highlands." Manna Jo Greene, Environmental Director for Clearwater will speak on "Forming and Maintaining Strategic Partnerships for a Sustainable Future: What Works and What Doesn't." Camp Clearwater is not a typical residential camp experience; our adventure -based, multi-day program is a continuous adventure that incorporates travel along the Hudson River and hikes throughout the Hudson Valley. Each day we arrive at a new destination. This leadership building program enables students to develop self-confidence and new skills by being challenged both physically and mentally. Camp Clearwater promotes positive community-building, where each young person has an equal voice and the opportunity to grow. Through Camp Clearwater, students will see that they are stronger and better equipped to take charge of their own lives while making a positive difference in the world. Students leave the program with knowledge and respect for the natural world, having experienced first-hand the history, ecology, and culture of the Hudson River Valley. Click here to view a slideshow from the 2010 season of Camp Clearwater on our website and to learn more about more about Camp Clearwater opportunities.